LoveArts.com is the new dating site from The Stage that connects singles with a shared interest in the performing, literary or visual arts. Unlike generic dating sites that can overwhelm members with unsuitable matches, LoveArts.com narrows the search with a tailored service for arts lovers. Members can describe their cultural interests and activities – whether it’s taking photos, going to the theatre or attending a book club – and find other singles with similar passions. The website, which is powered by The Dating Lab, uses two-way matching technology to narrow the search for ‘the one’ by suggesting suitable matches with compatible interests and aspirations. Creating a profile, uploading up to 10 photos and receiving 100 potential matches is free of charge and the perfect way for members to start exploring the service. Subscribing to LoveArts.com enables members to strike-up a conversation with other members. As an exclusive introductory offer, LoveArts.com is giving away 500 free one-month subscriptions. The subscription gives individuals the benefits of all the subscriber-only features including up to 1000 suitable matches and use of a safe, private messaging service. A free one-month subscription can be claimed by visiting http://www.lovearts.com/s/. 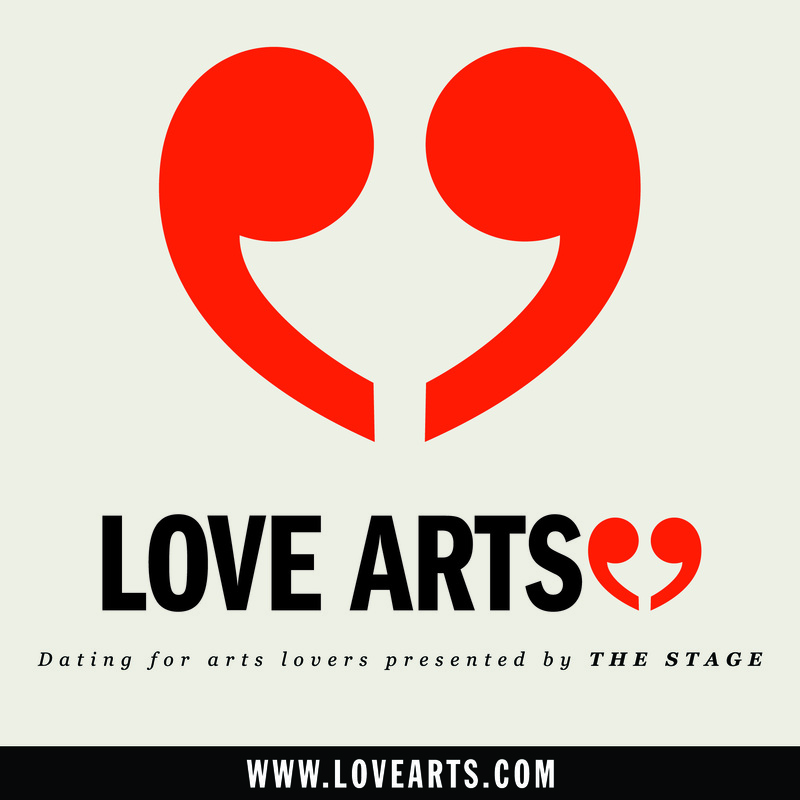 LoveArts.com is presented by The Stage and powered by The Dating Lab. The Stage provides ‘must-have’ information to the UK performing arts and entertainment industry through its weekly newspaper and website. The Stage is an independently owned publisher founded in 1880. Follow LoveArts.com on Twitter @LoveArtsDating or find the LoveArts page on Facebook. This press release was distributed by ResponseSource Press Release Wire on behalf of The Stage Newspaper in the following categories: Entertainment & Arts, Leisure & Hobbies, Women's Interest & Beauty, for more information visit https://pressreleasewire.responsesource.com/about.